R&E Home Solutions is a local floor specialist in Charleston that provides custom floors that are designed to coordinate with your home interior. 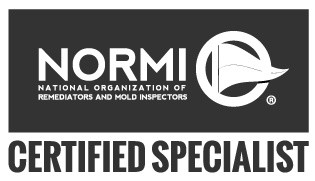 With several years of service in Charleston, SC and the surrounding areas of the Lowcountry, we are happy to provide outstanding references as to the quality and professionalism in our work. We are dedicated to providing you with the best possible floor that you will love to live on for years to come. 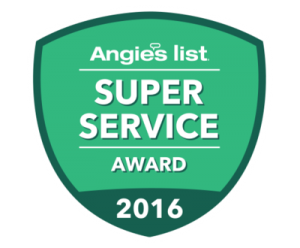 We are proud to offer you a guarantee of prompt quality personalized service with integrity that you and your family can count on. Once you’ve decided on your flooring needs, R&E Home Solutions will keep you updated on the order, delivery and installation time frame. There will never be a moment that you are left wondering what the status of your project is. Once we receive the materials for your order, we will schedule our installers to be at your home at the most convenient time for you and your family. Our installers are the best at what they do and guarantee an excellent job every single time. You deserve to have your custom flooring job done promptly and correctly the first time, and we ensure nothing less! In-Home Measurements: With many years of experience installing flooring in different environments, we offer not only our expertise but also peace of mind for our clients. You can rest assured that every job performed by R&E Home Solutions will be done correctly the first time. Carpet and Tile: R&E Home Solutions offer many different flooring options in both carpets and tiles. We specialize in flooring services and are always striving to ensure that you have the absolute best flooring for your home or office. 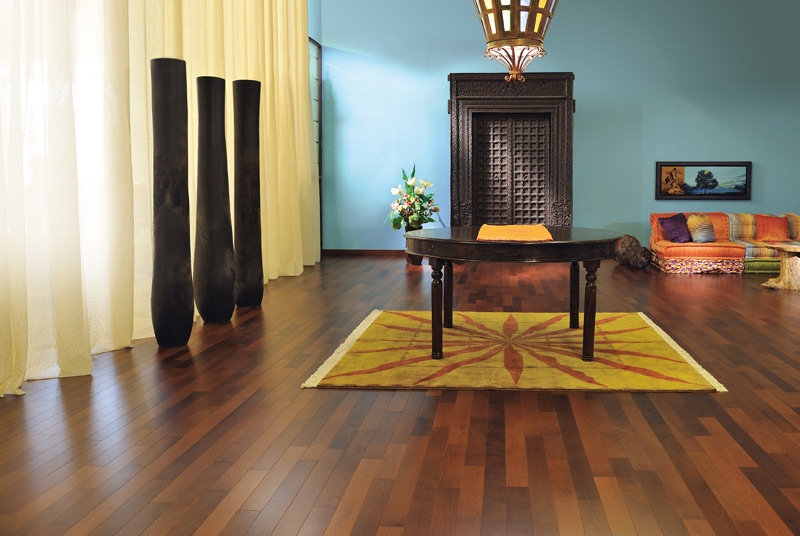 If you require different flooring room-to-room, that works for us as well–there is no job that is too complicated. R&E Home Solutions will work with you and your specifications to find the best fit for your space and style. At R&E Home Solutions we proudly offer only the best carpet and tile brands. Hardwood Flooring: At R&E Home Solutions, we offer a wide range of hardwood flooring types including parquetry, hard pine flooring, spruce flooring, and hardwood. Our brands are all the highest quality and all of our materials come with our personal guarantee. For R&E Home Solutions, no project is too big or too small, whether it is for your home, office, or industrial space, we’re here to help! Delivery and Installation: At R&E Home Solutions, we take pride in our outstanding customer service. Give us a call today to discover how we can help with your home decorating project. We are dedicated to seeing your project through to the end every step of the way. Let our experts turn your dream floors into a reality.